purchase your school supplies from, you should highly consider visiting www.K12SchoolSupplies.net. 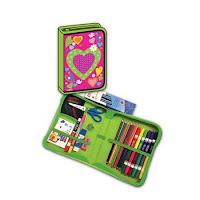 K12 School Supplies offers a large range of school supplies. Some of the site’s most preferred teacher categories include accents, bulletin board sets, borders, incentives, posters and charts, seasonal decorations, classroom decorations and teacher resources. When you want the most school supplies for your money, K12 School Supplies will be sure to have everything that you need all at an affordable price.